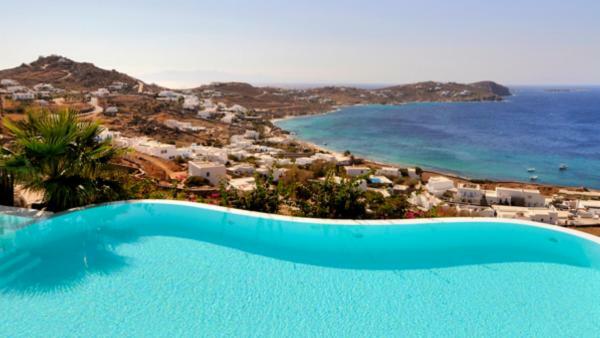 Nicknamed the island of the winds, Mykonos, Greece, is best known for its white windmills. 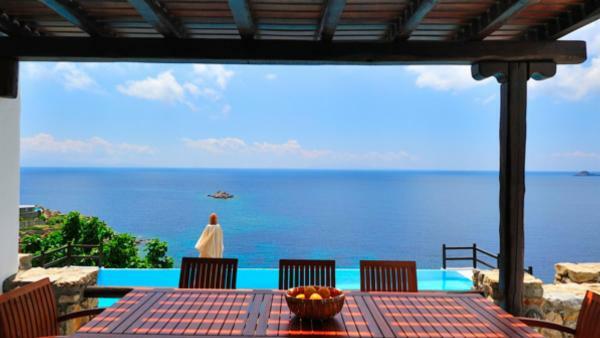 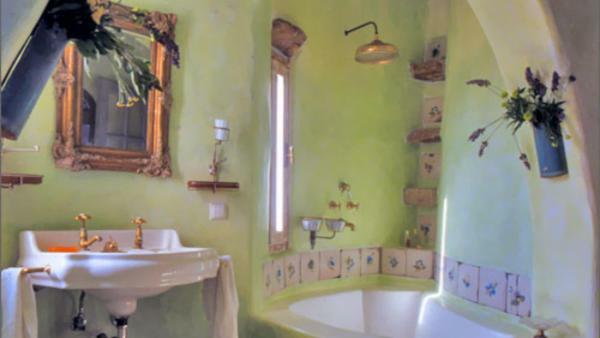 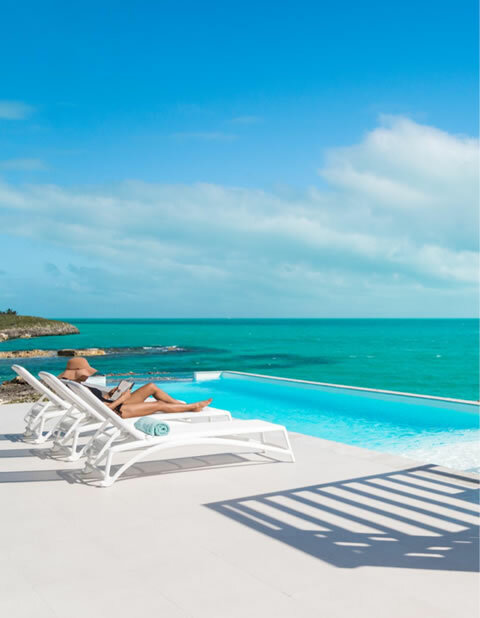 Over the years, with the rise of tourism on the island, more and more people are beginning to discover its lovely beaches, historical attractions, captivating sceneries, and luxury resorts. 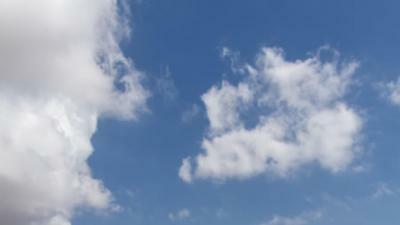 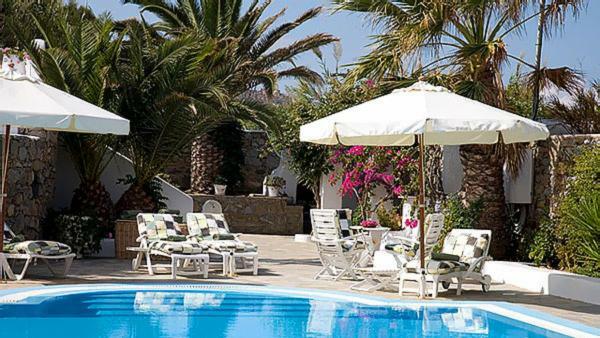 Expect a sunny stay on the island and plenty of opportunities to work on your tan. 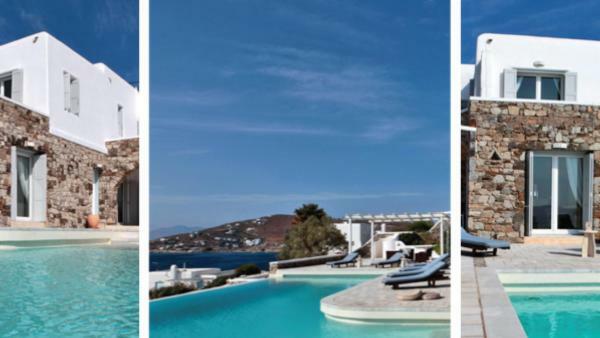 Set right in the Aegean Sea, Mykonos enjoys up to 300 days of sunshine every year—the perfect setting for your luxury vacations. 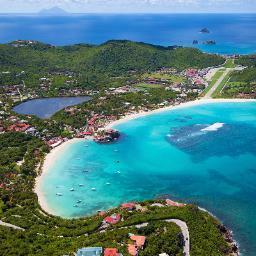 In addition, it boasts a number of sandy beaches ideal for windsurfing, diving, and other watersports. 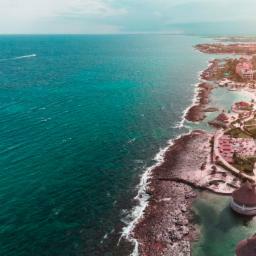 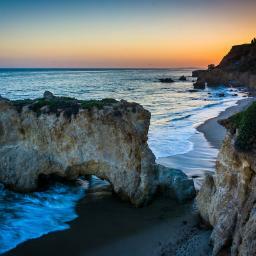 Among the most popular spots are Super Paradise and Paradise Beach, both of which offer an exciting and vibrant night scene. 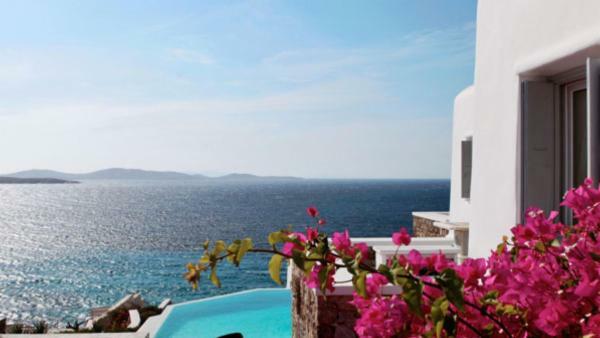 The Mykonos windmills are the island’s most iconic attractions. 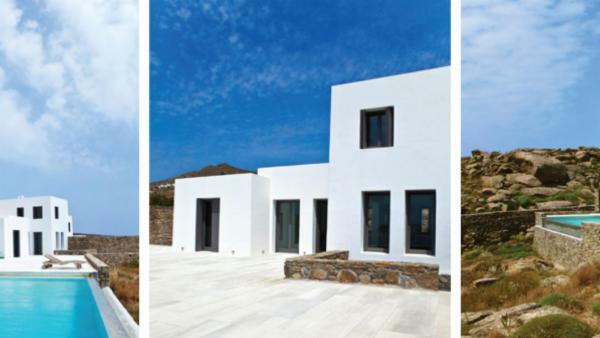 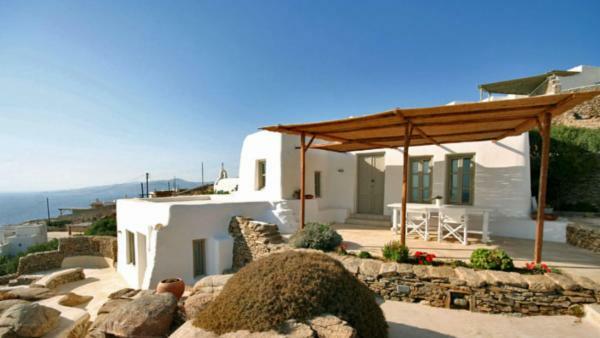 While mostly concentrated around the capital city of Chora, these white structures can be found all around the island. 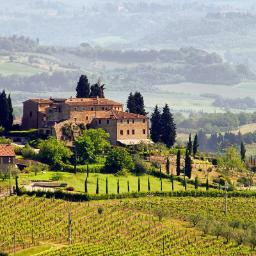 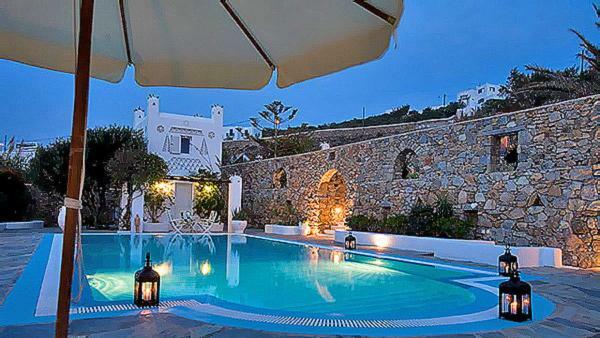 Built in the 16th century, these windmills were originally used to mill grain. 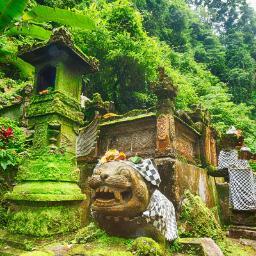 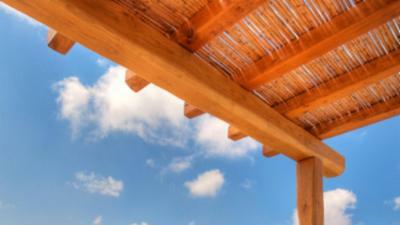 However, the use of these structures steadily declined until they ceased in the middle of the 20th century. 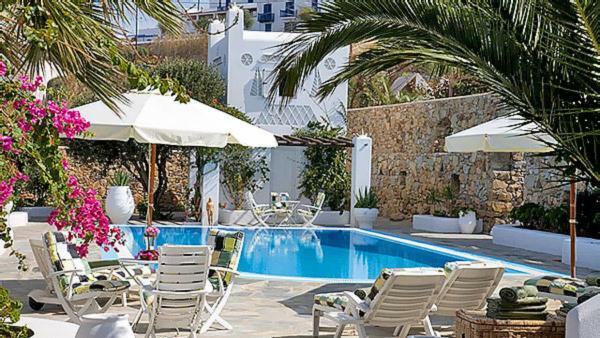 Little Venice is another popular attraction. 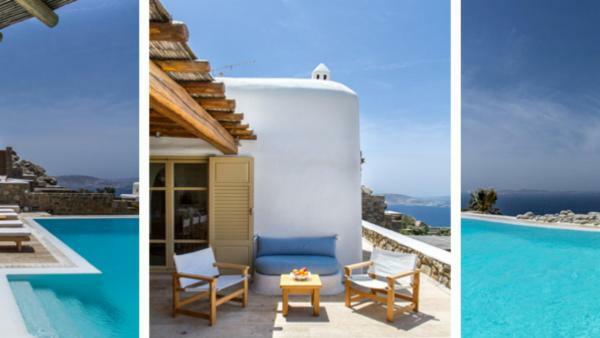 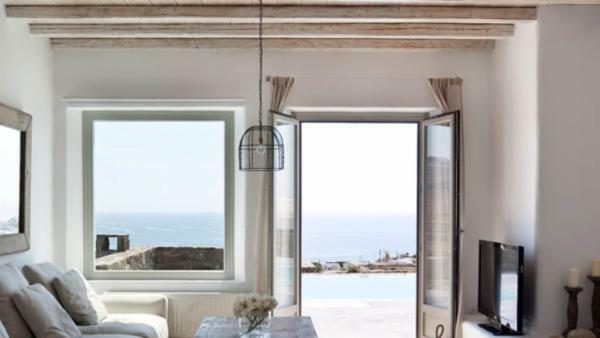 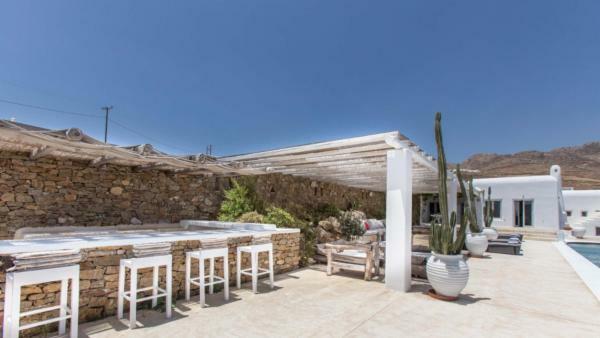 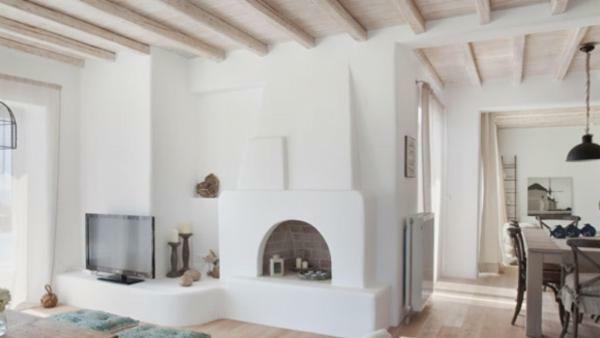 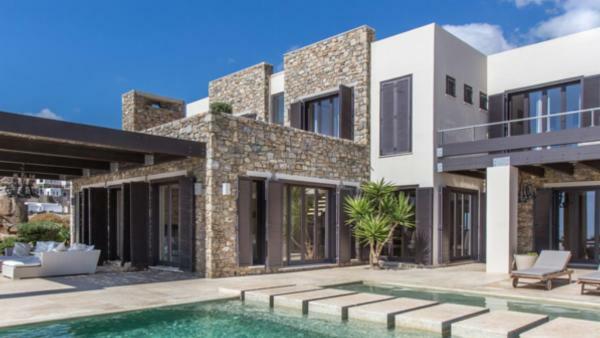 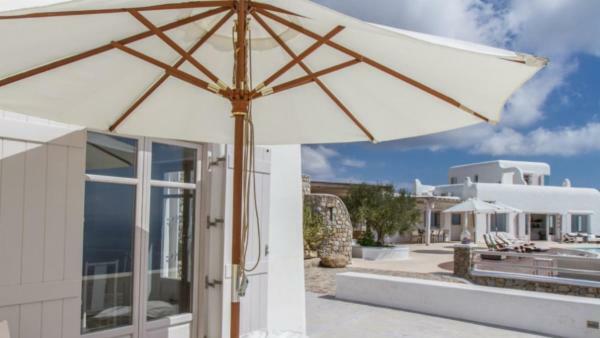 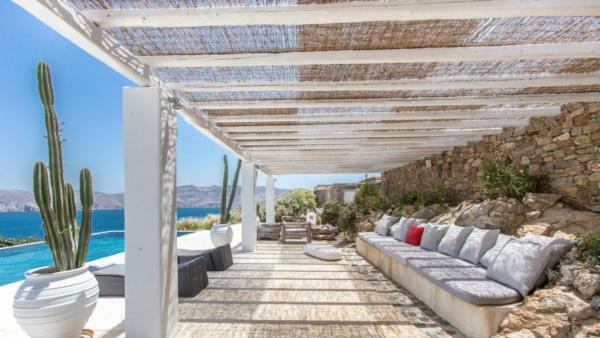 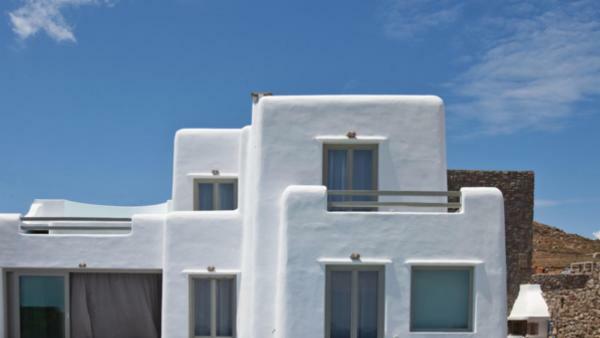 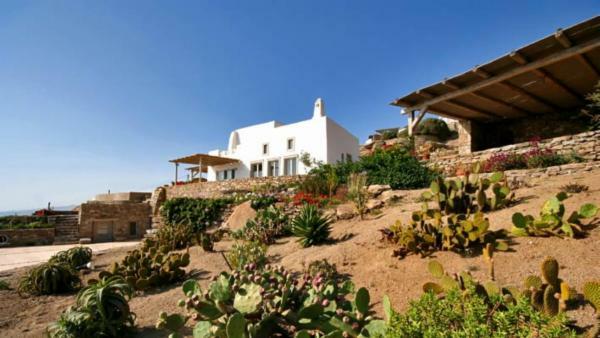 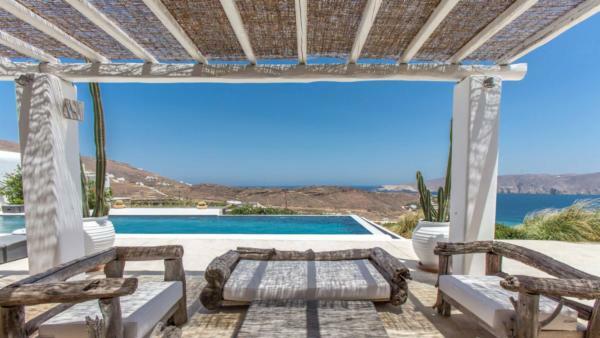 Here Mykonos visitors will find a picturesque neighborhood of whitewashed edifices set precariously along the shore, drawing myriad travelers every year to witness its unparalleled charm. 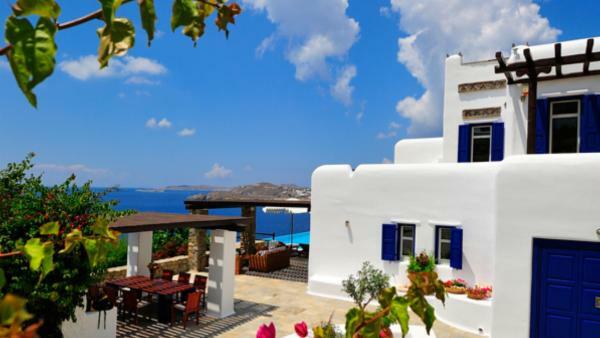 Another local attraction is the Panagia Paraportiani, an all-white church complex founded in the early 1400s. 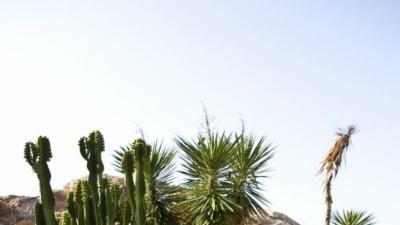 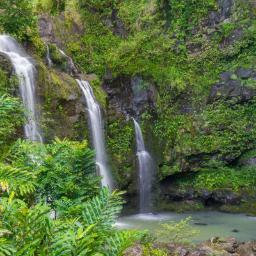 There are plenty of activities that you can do while you’re on the island. 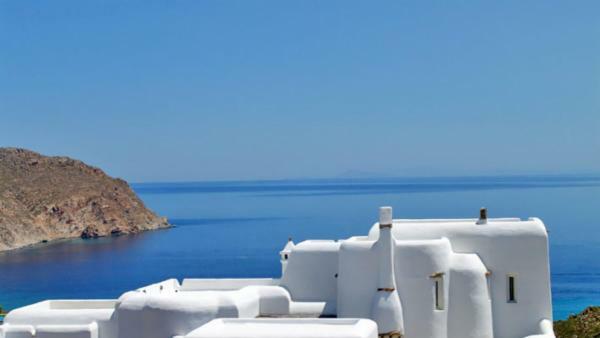 Search for the living pelican successors of Petros the Pelican, the island’s mascot, in the beaches around Chora. 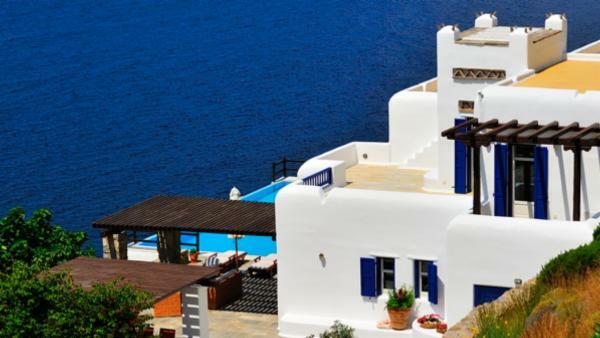 The Aegean Maritime Museum and Folklore Museum also offers interesting pieces that recount the island’s maritime history and tradition. 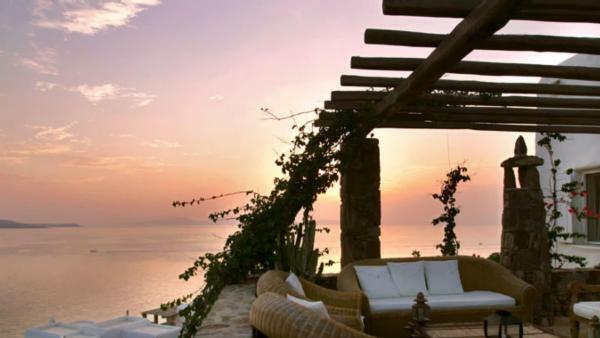 For a most relaxing afternoon, you can head back to Little Venice to enjoy a romantic dinner or a good cup of coffee while bathing in the light of the dying day. 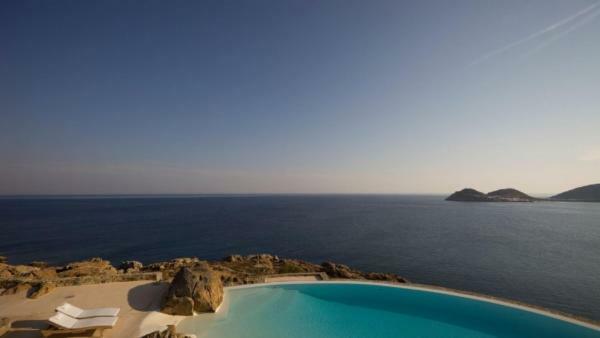 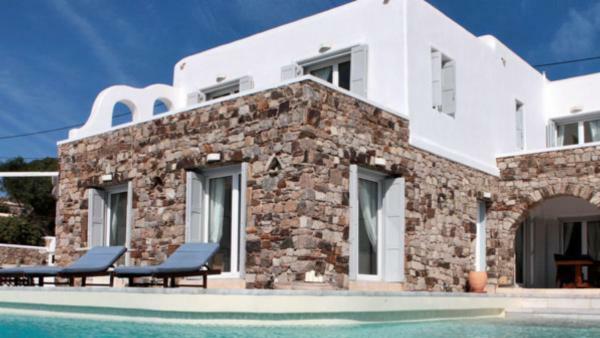 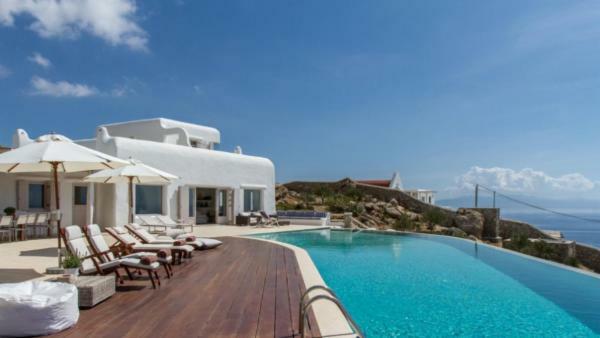 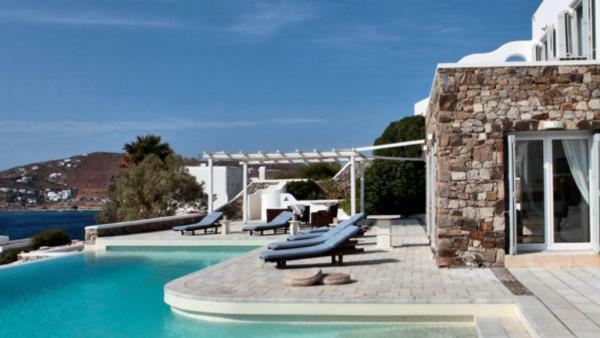 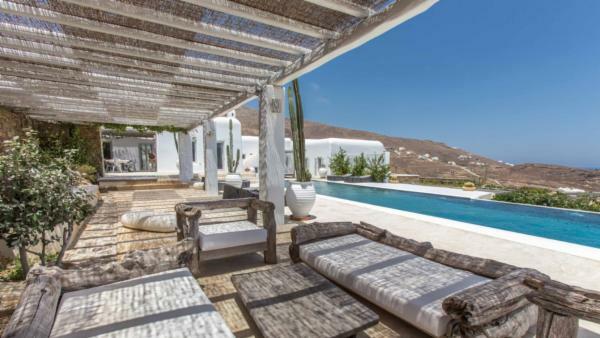 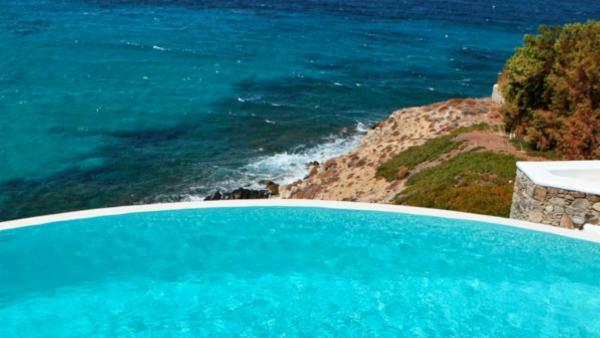 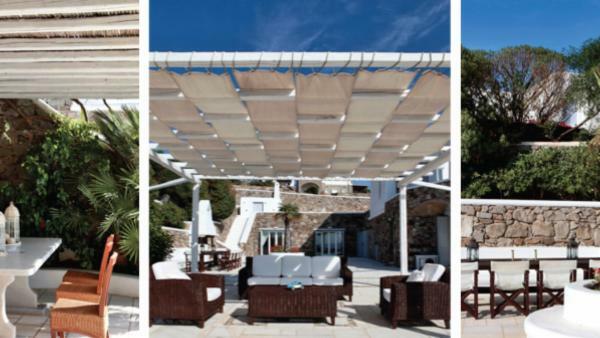 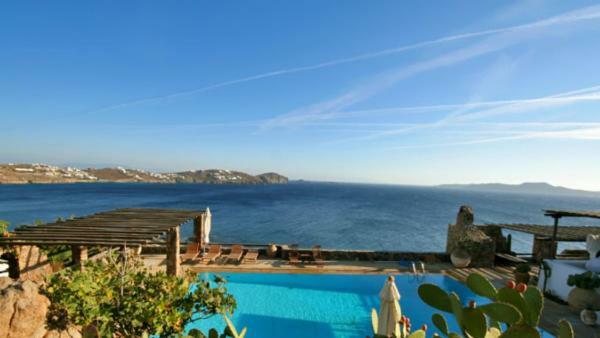 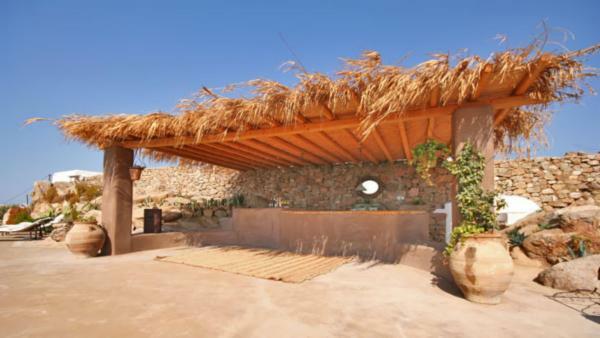 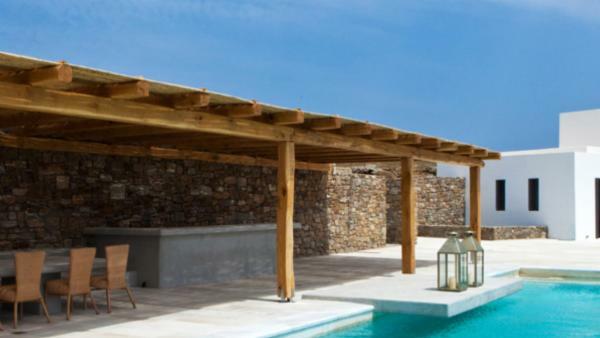 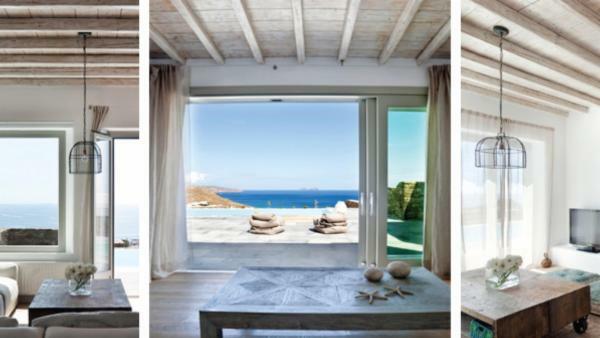 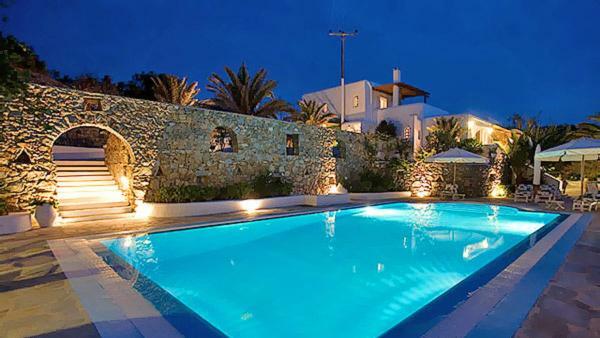 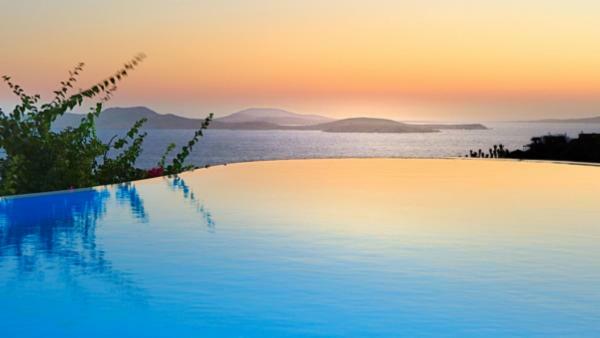 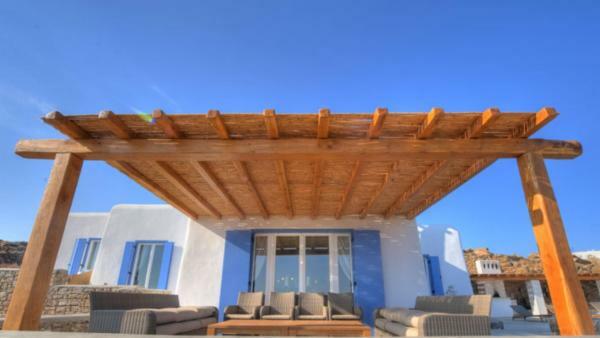 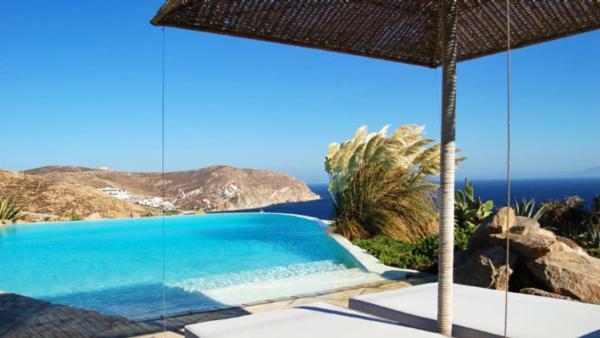 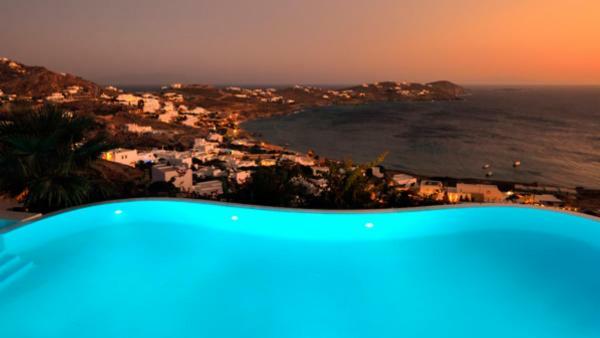 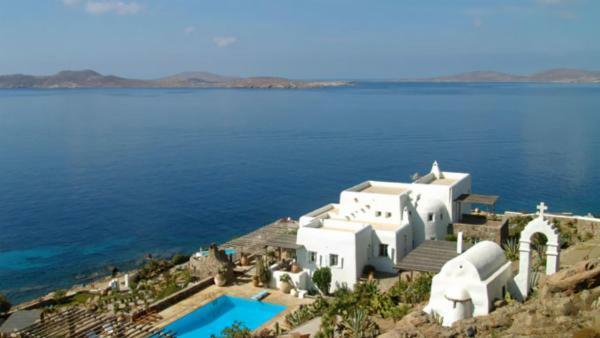 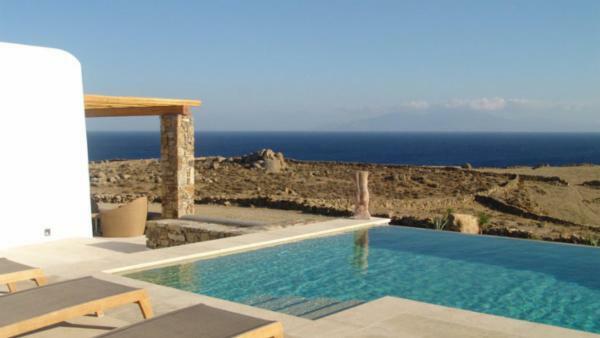 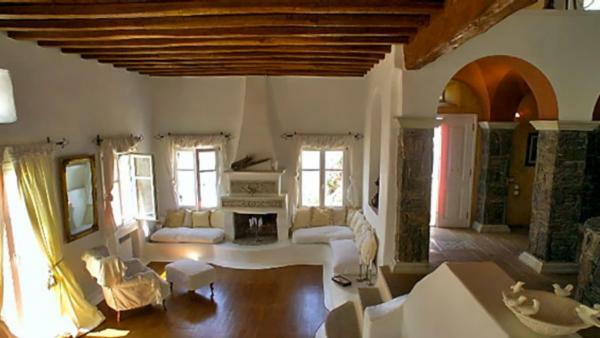 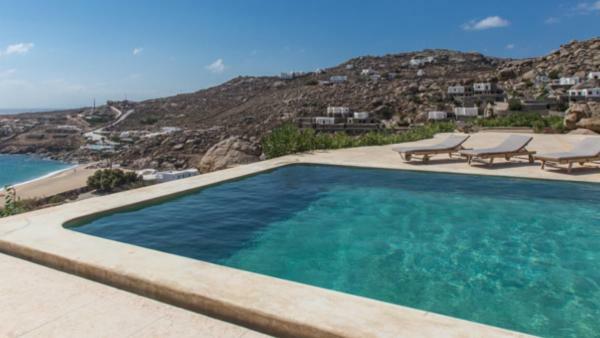 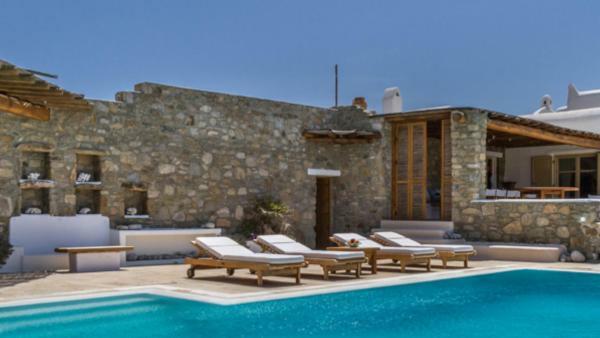 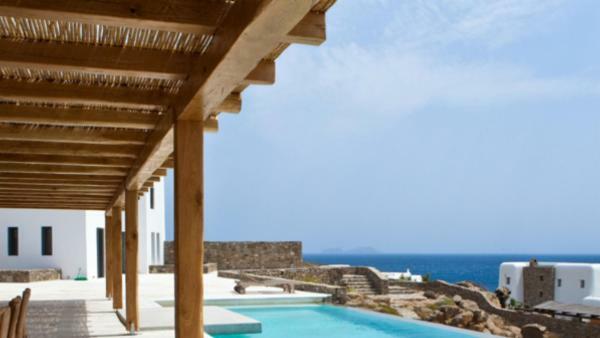 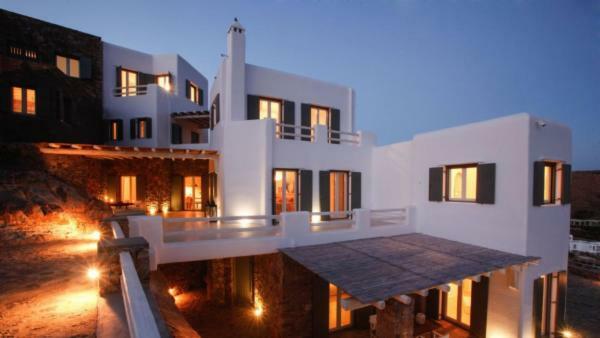 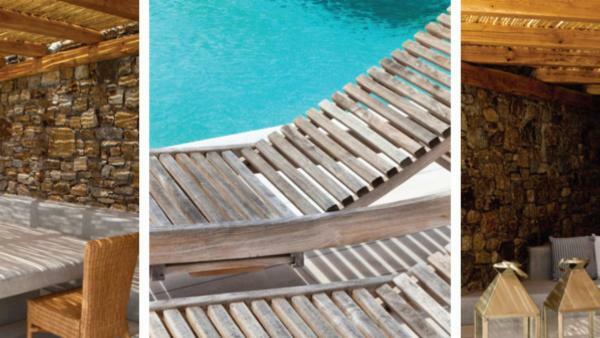 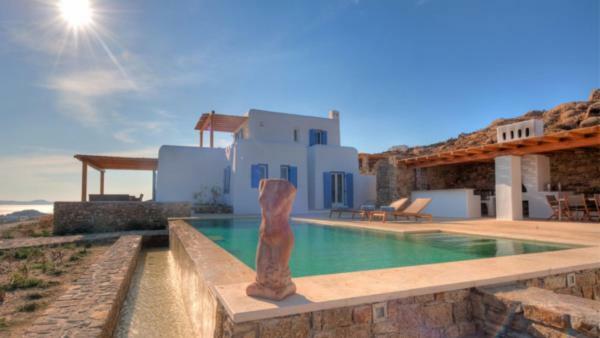 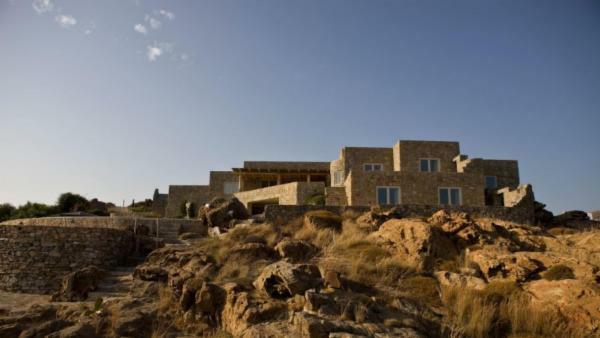 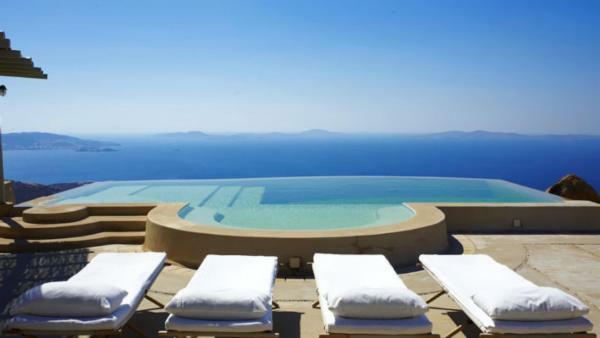 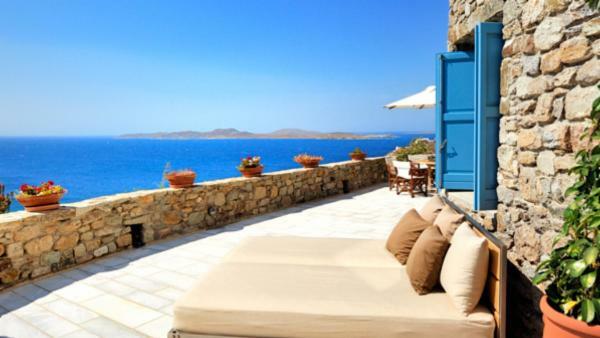 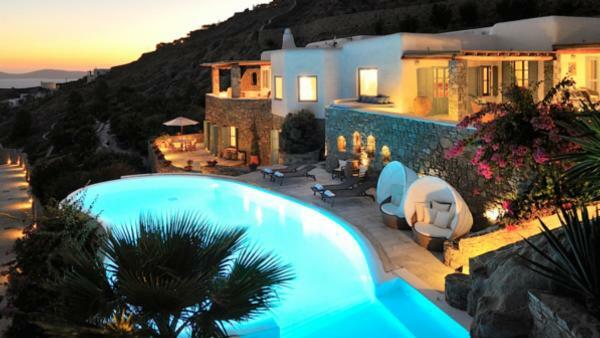 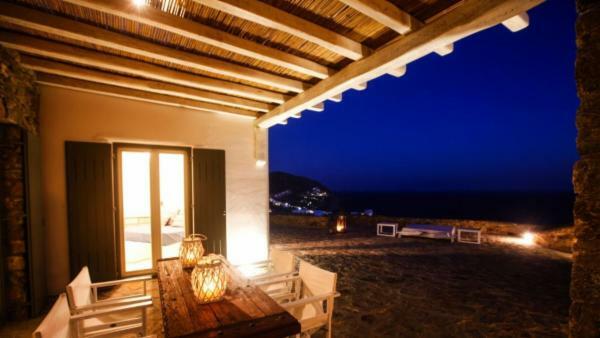 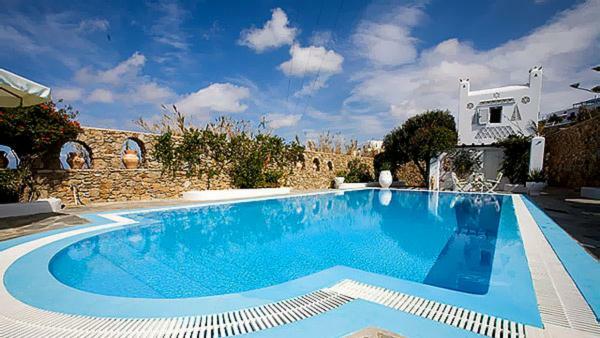 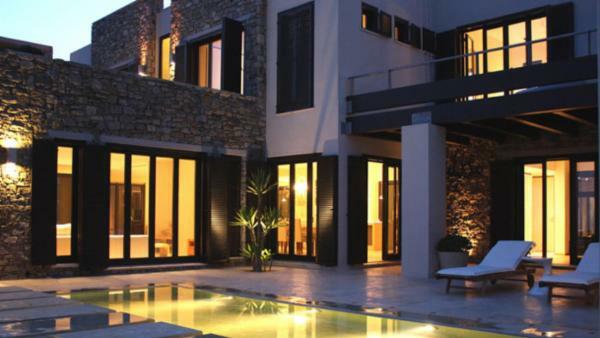 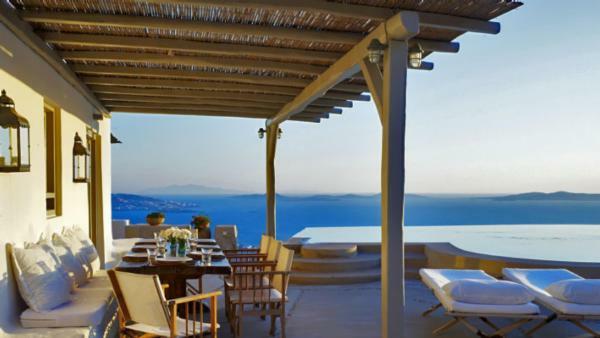 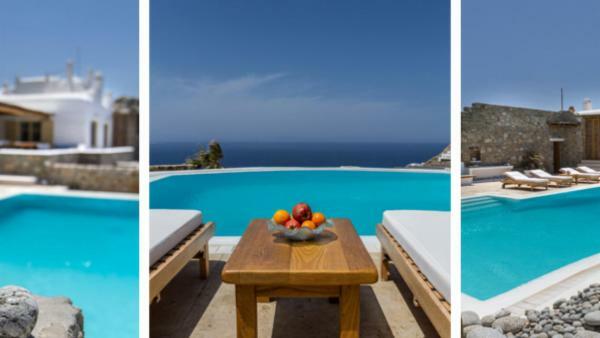 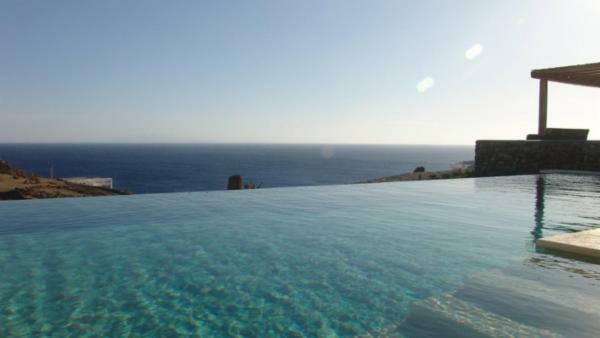 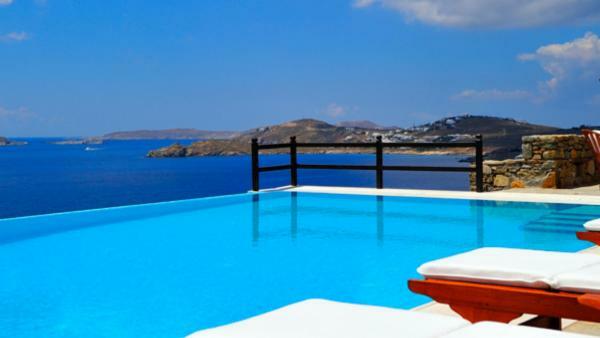 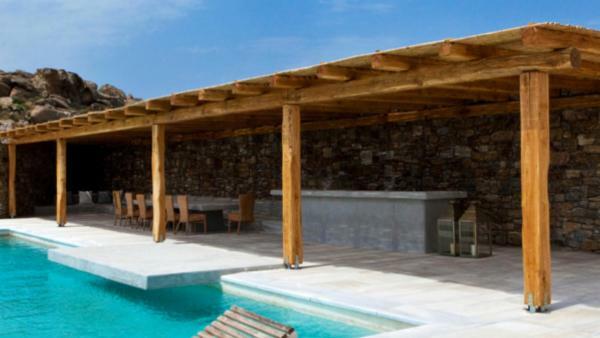 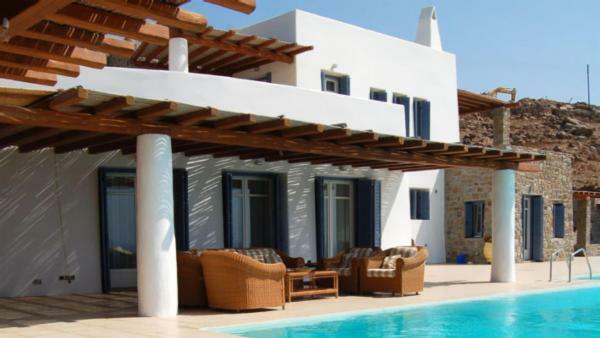 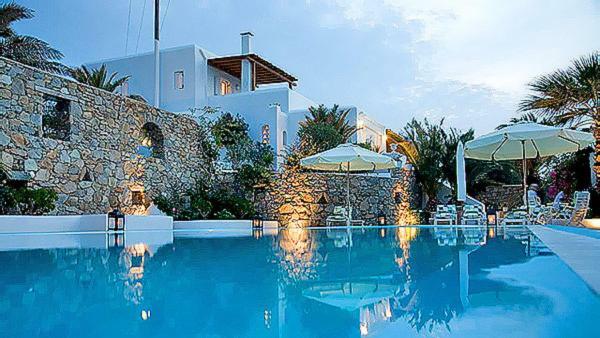 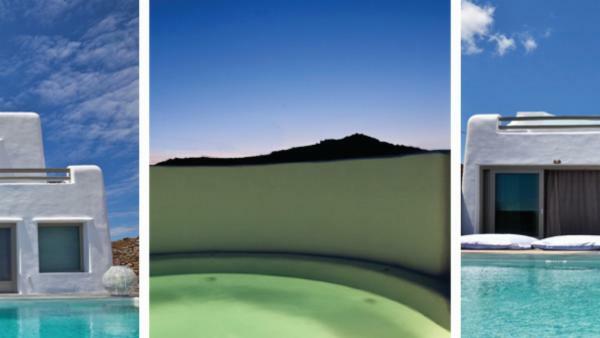 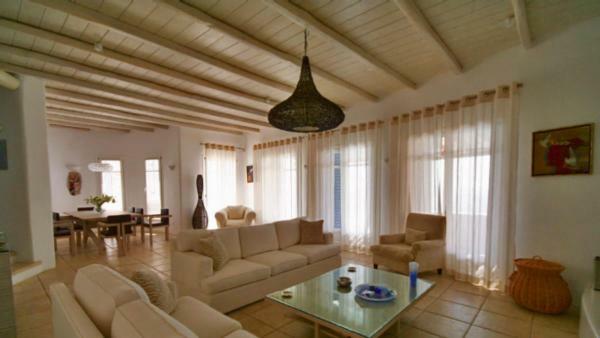 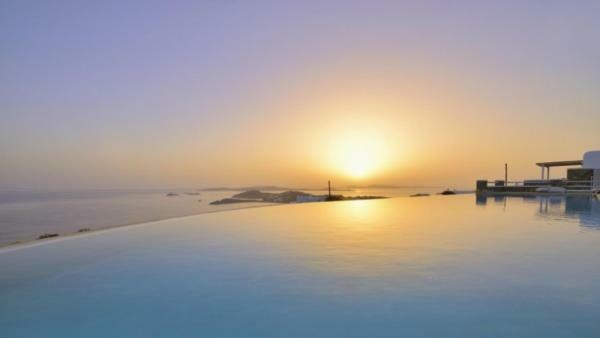 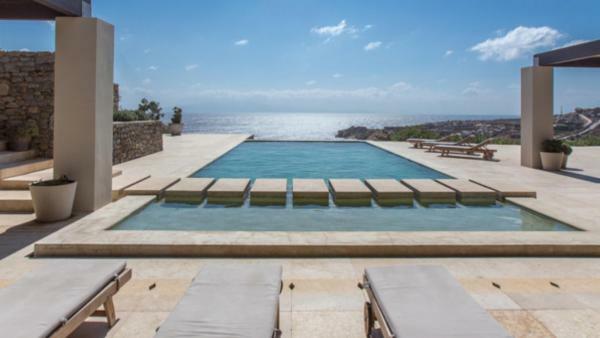 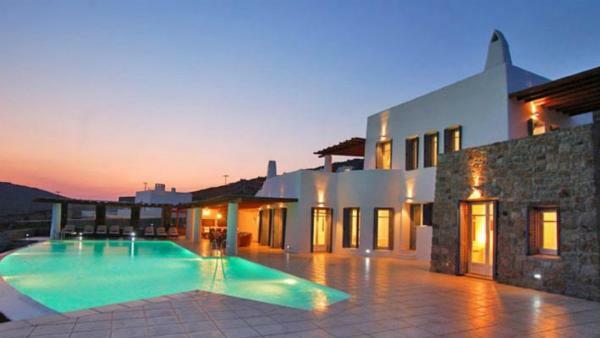 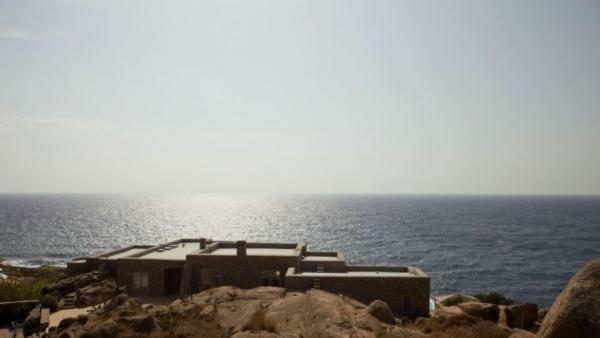 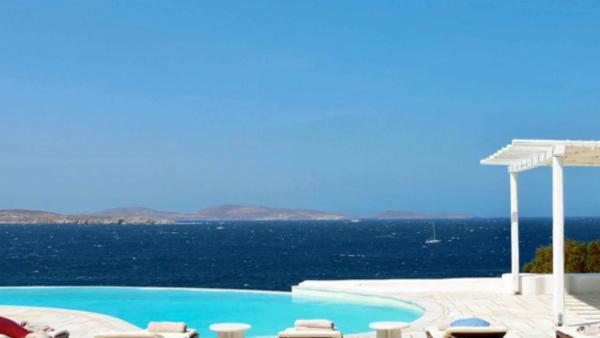 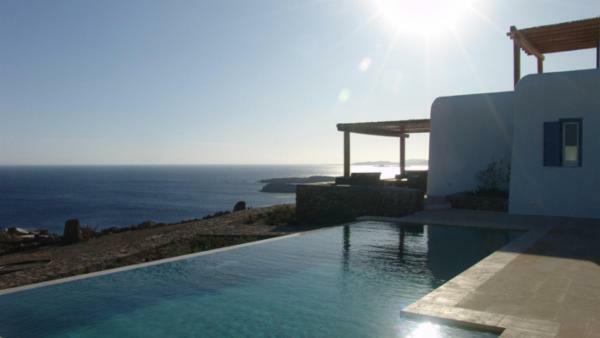 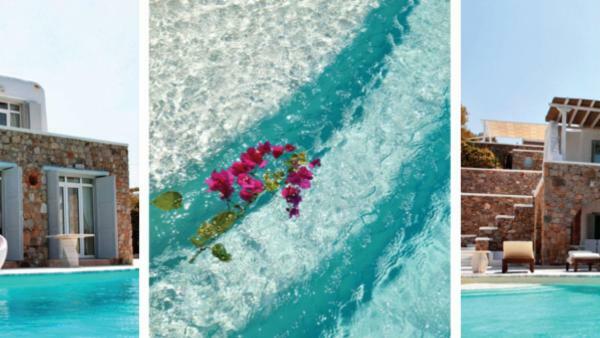 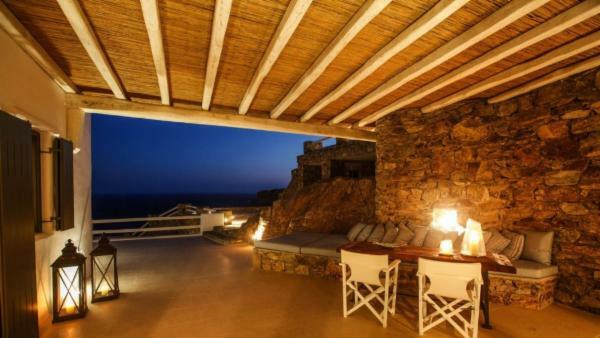 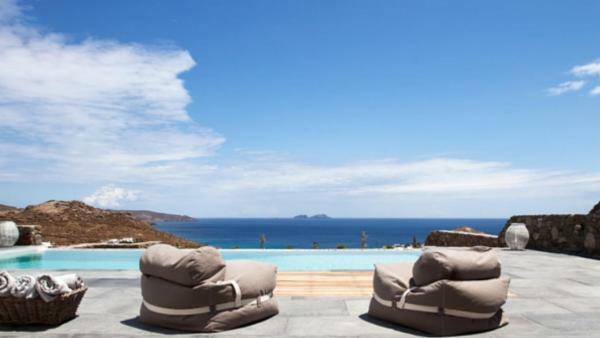 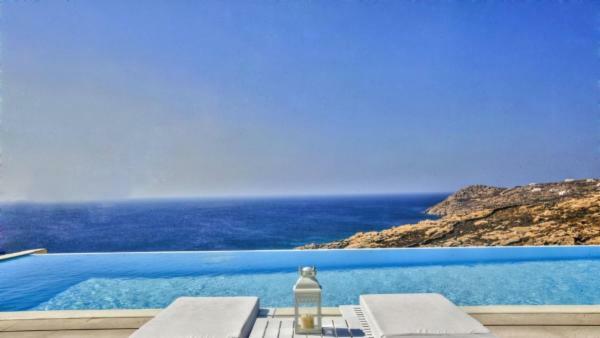 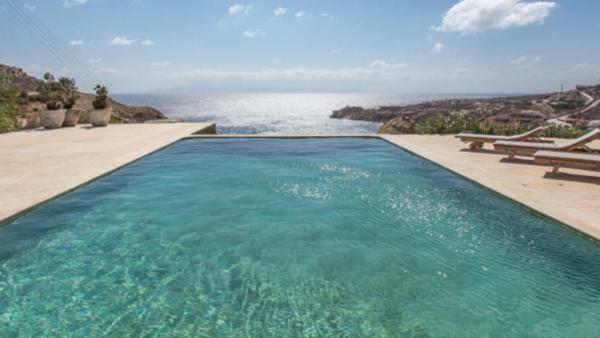 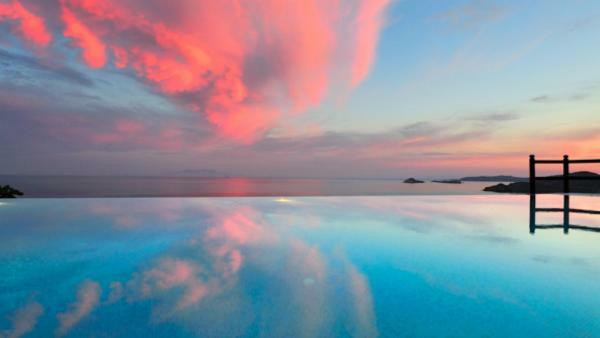 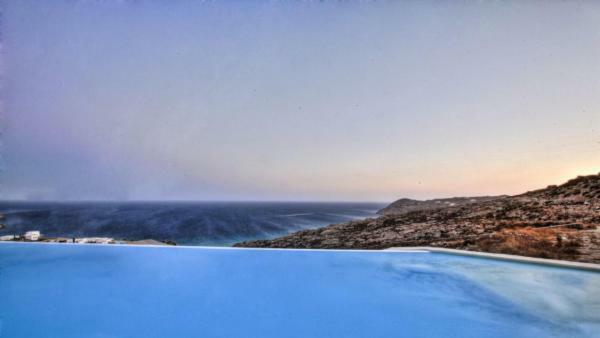 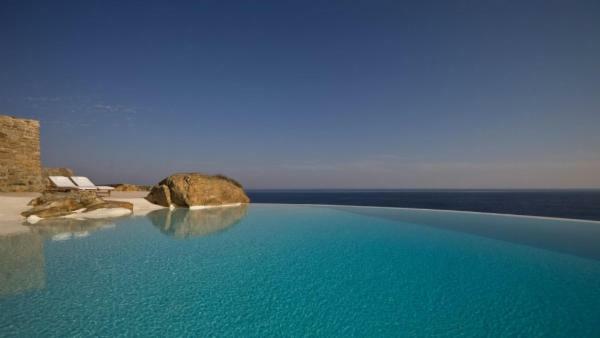 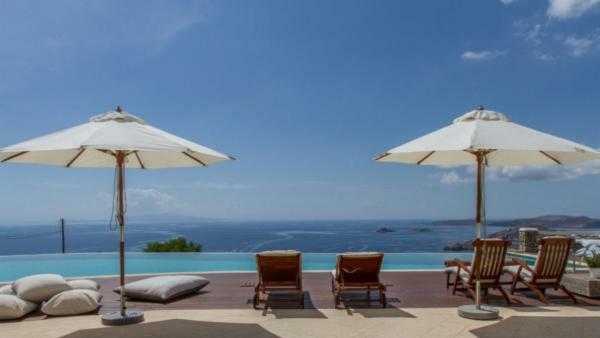 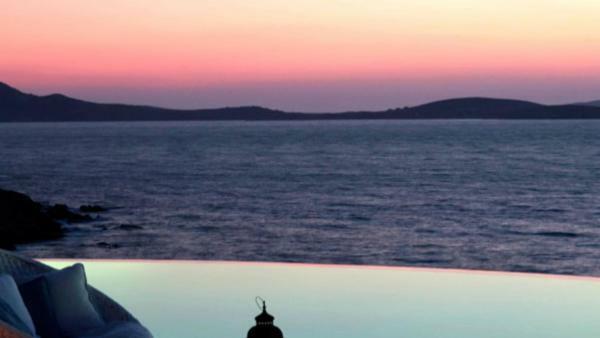 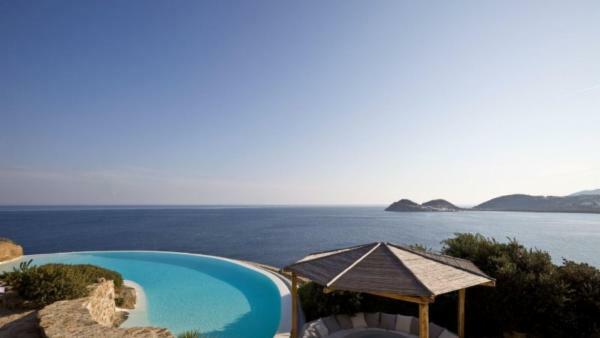 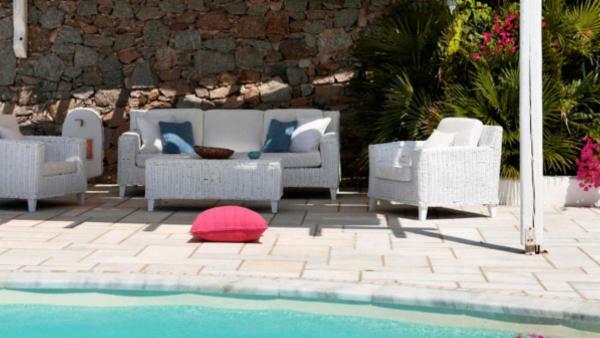 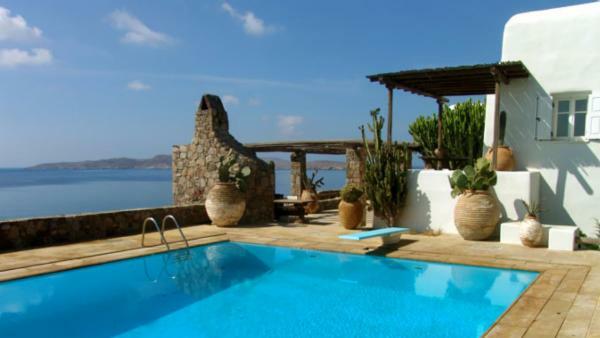 Start preparing for a relaxing holiday in Mykonos, Greece, today by booking one of Villaway’s luxury spa resorts.